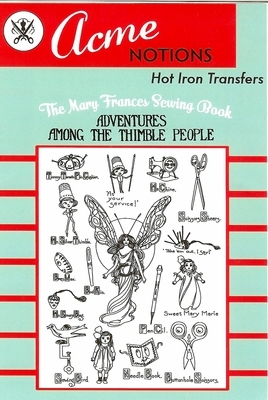 16 characters from the beloved children's book "The Mary Frances Sewing Book, Adventures Among the Thimble People", originally printed in 1913. 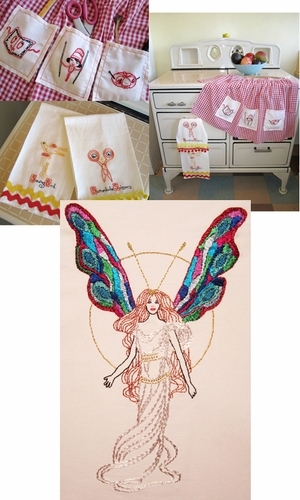 Designs can be used for embroidery, fabric painting, needlepoint, wearable art and other crafts. Each transfer is good for several stampings. Pack contains one 24" X 18" sheet plus instructions.